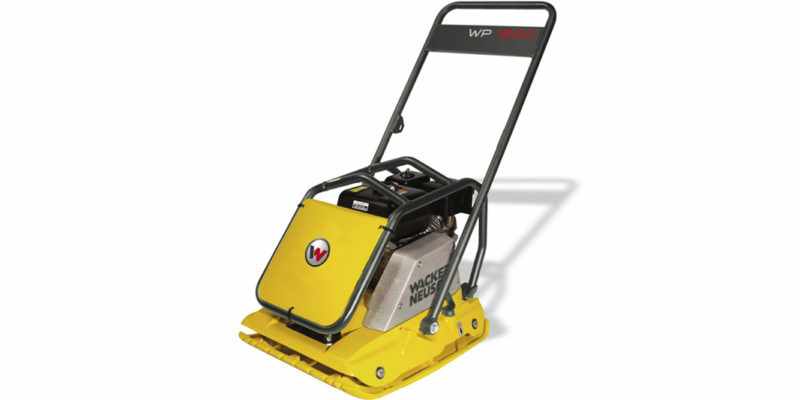 The Wacker WP1550AW Vibration Soil Plate features a patented computer designed base plate that has a tapered bottom and edges for high speed and excellent maneuverability. 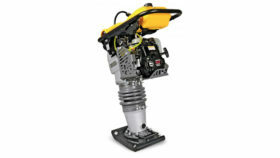 Designed for the compaction of granular, mixed materials in confined areas of granular soil in narrow trenches. These plates are ideal for cubs, gutters, around tanks, forms, columns, footings, guard railings, drainage ditches, gas and sewer works and building construction. 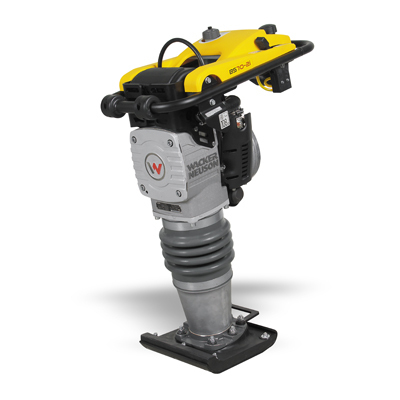 Wacker vibration plates have set the industry standard for performance and durability in confined areas such as parking lots, highway and bridge construction, next to structures, curbs and abutments. 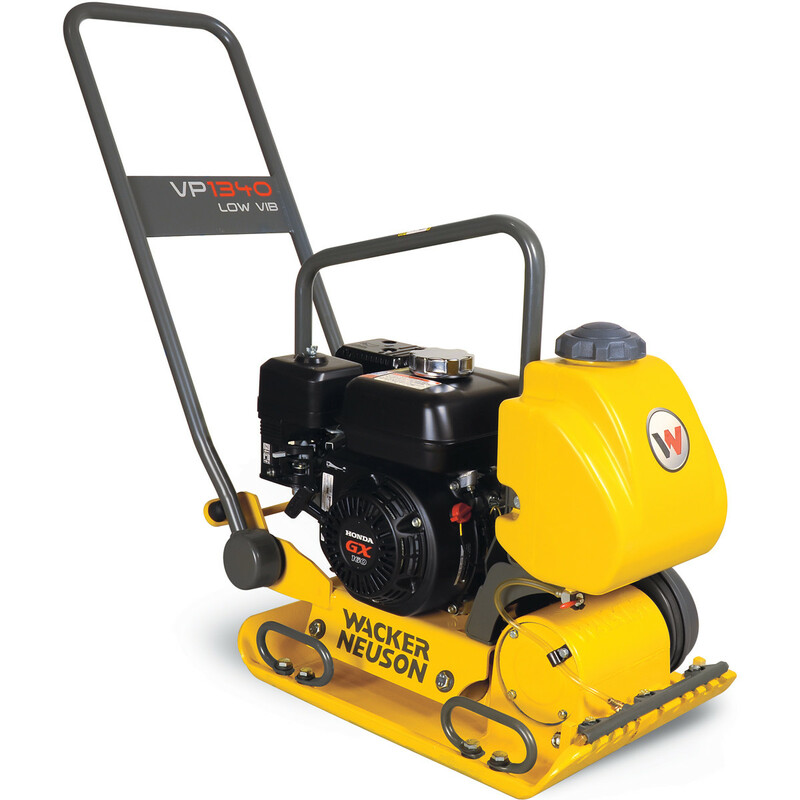 Wacker vibration plates are also popular for landscape applications for subbase and paver compaction. Transmission: Power transmission from engine via centrifugal clutch and V-belt onto exciter which transmits centrifugal force onto baseplate.